Printable puppy masks to make at home - Be a cute puppy dog in no time! Templates and instructions on making your own cute puppy masks! Make your own puppy masks: Border Collie sheepdog, German Shepherd, Dalmation and Labrador mask templates! Woof, woof! Make your own fun puppy masks with these great new printable mask templates from Happythought. 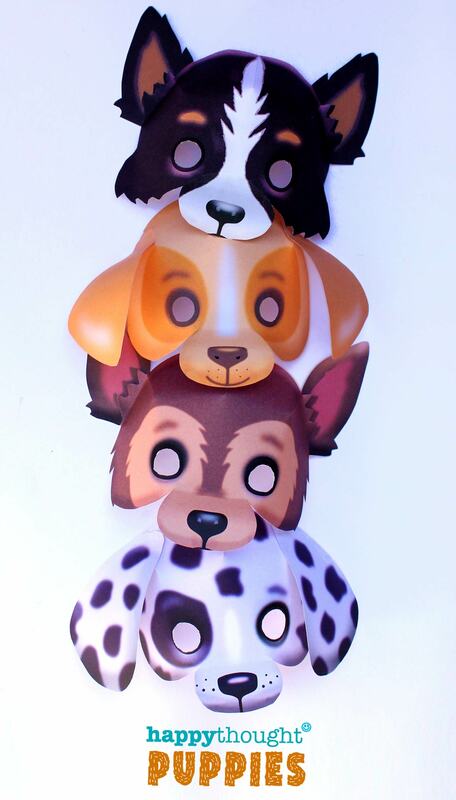 Four puppy dog masks to download and make, perfect for creative playtime and family crafting. Just print, cut and stick your mask together in minutes. Print and make as many as you like. The templates come with full, easy instructions and step-by-step photos. Why not add your own colors with the additional black and white templates, ready to color in your way. The free puppy dog masks included in this set are a Labrador, a Dalmatian a German Shepherd and a Border collie sheepdog. So cute! DIY puppy masks: Make a Border Collie sheepdog, German Shepherd, a Dalmation and a Labrador. 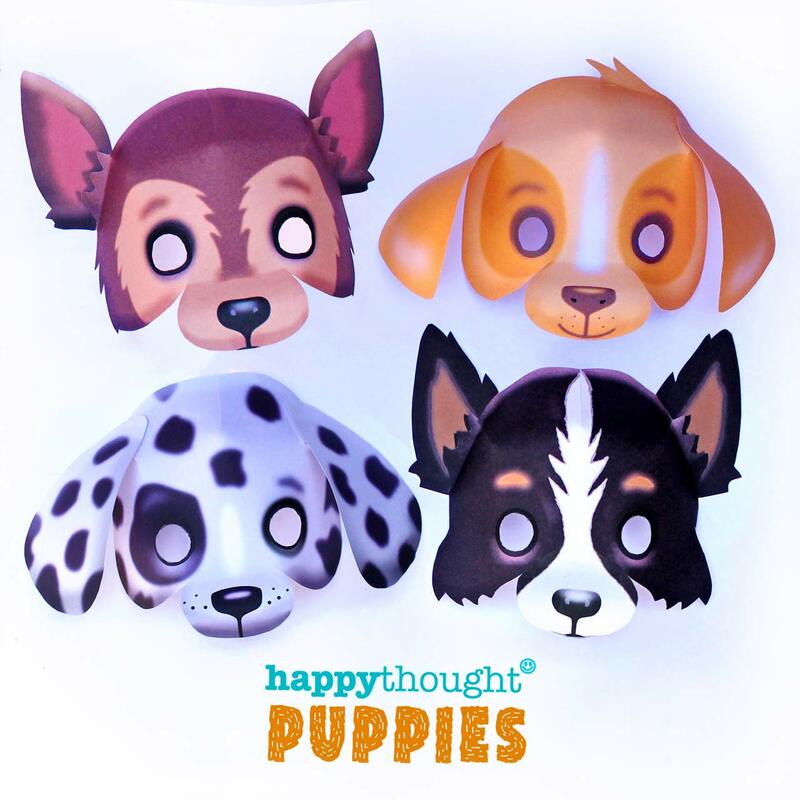 These Happythought printable puppy masks come in full color, and also as black and white versions to color in your own way. You can use these templates in the classroom, for homeschool or as a fun play time activity. 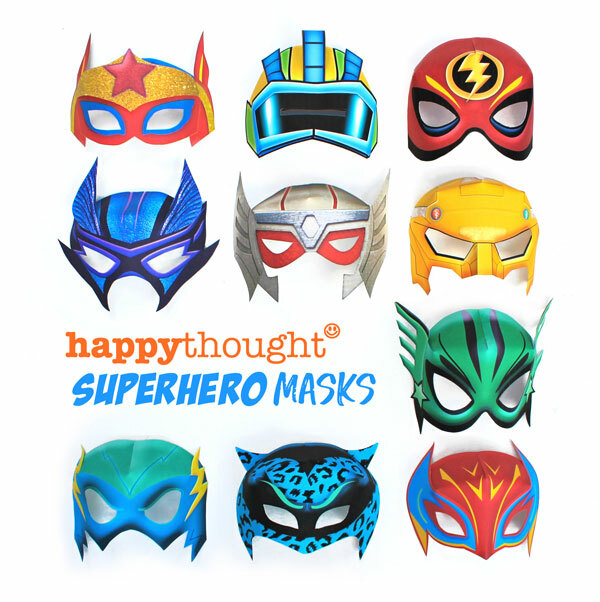 All you need are the Happythought printable templates, scissors, a glue stick and some ribbon to secure your mask. You can join up for Happythought Membership here. 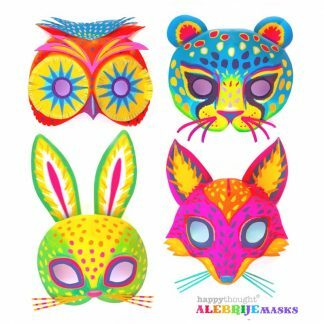 You can find lots of fun projects, exclusive to Happythought members, including masks, craft projects, templates and more! You might also like some of our other great printable templates. Mini DIY papel picado flag decorations, Day of the Dead craft activity pack, Day of the Dead Calavera mask templates and our popular Lucha Libre mask set. Very nice dog masks!! 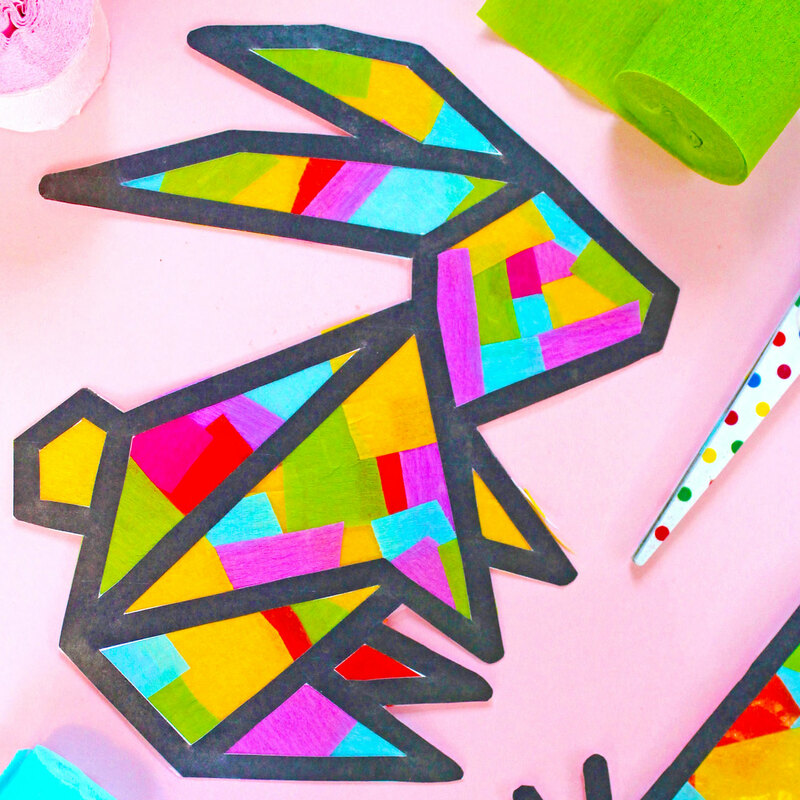 I will make the printable craft activity with my kids!! Very cute puppy masks, I want to download the templates and make them…now!